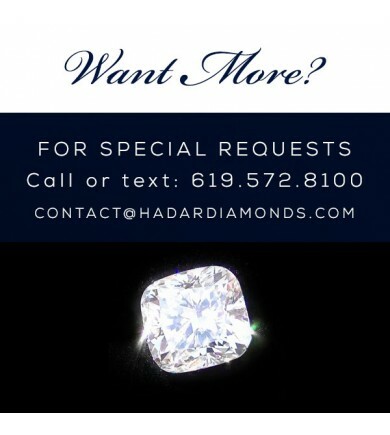 Hadar's personalized Diamond Search Concierge Services allow you to request expert diamond concierge services to find your dream diamond. 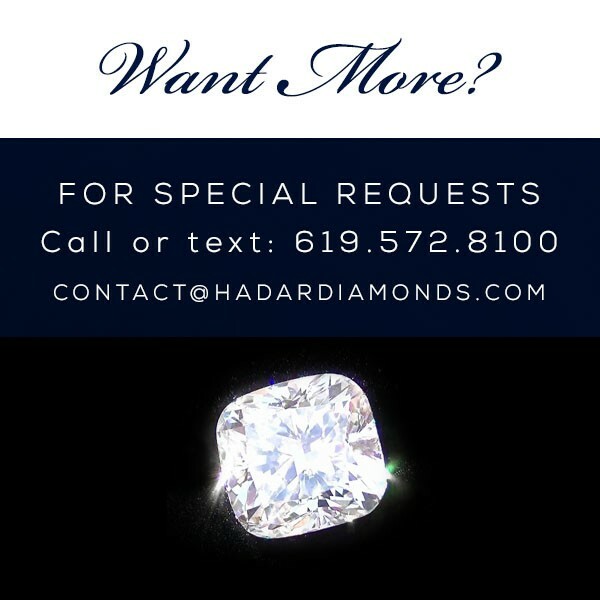 We invite you to contact us to learn how you can have the most beautiful diamond that fits within your desired price range. Looking for something in particular? Inquire about our special search services.